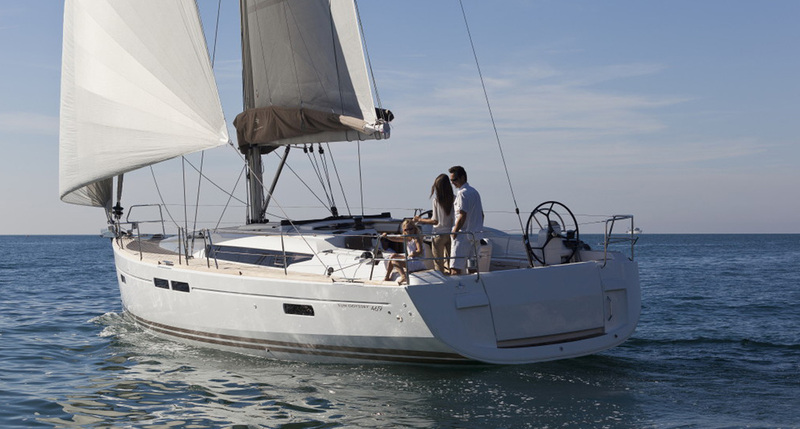 If you want the best yachting experience that Puerto Rico has to offer, we have the fleet for you! 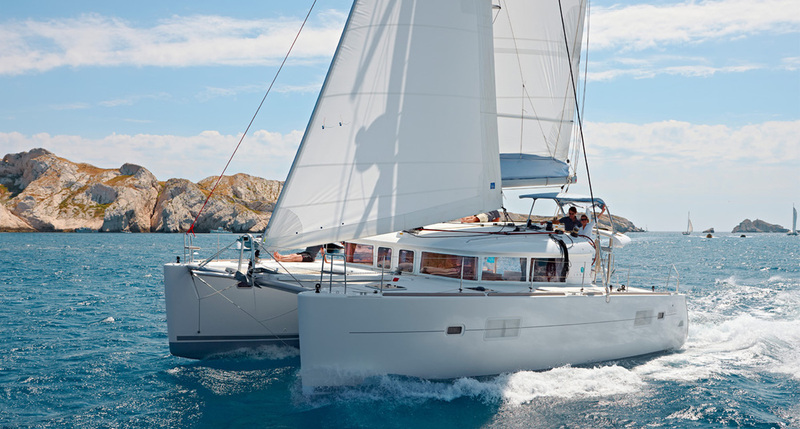 Bareboat charters, private chefs, and captains are all available to meet you desires. Puerto Rico Vacation Helpers make traveling easier!